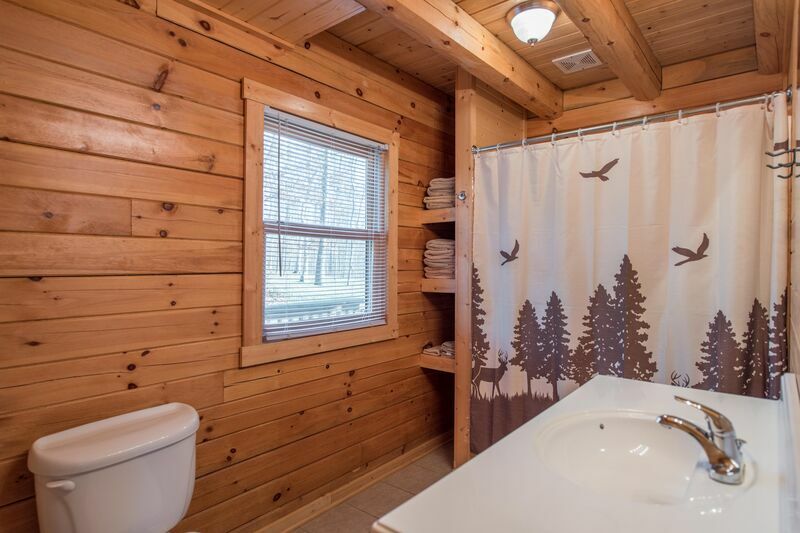 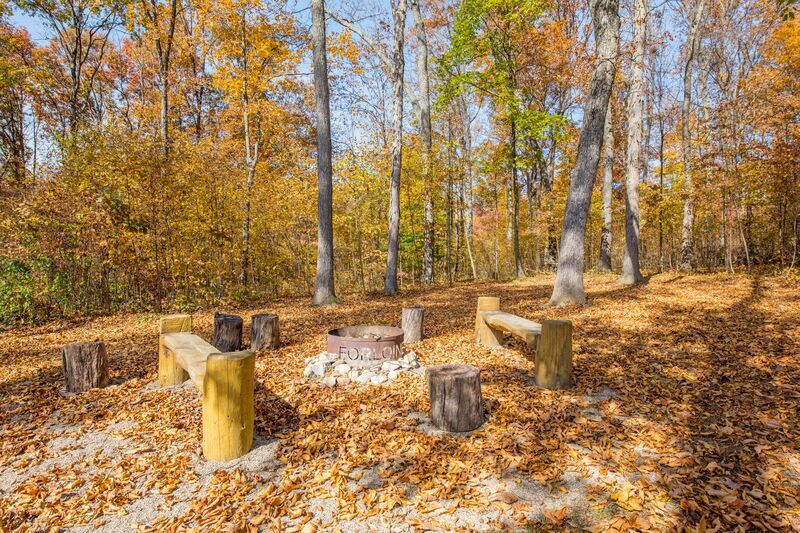 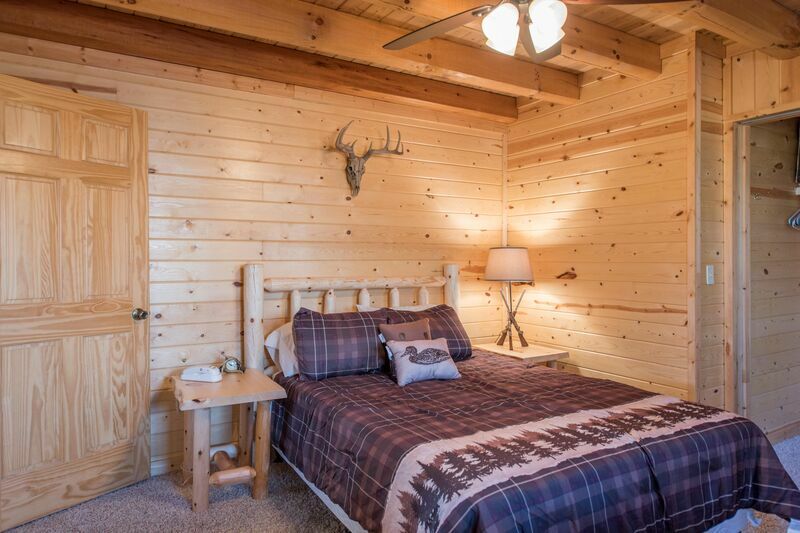 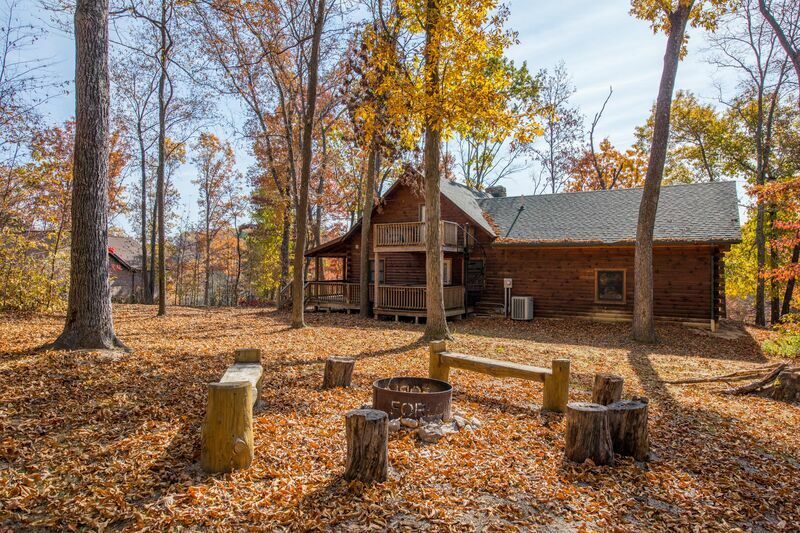 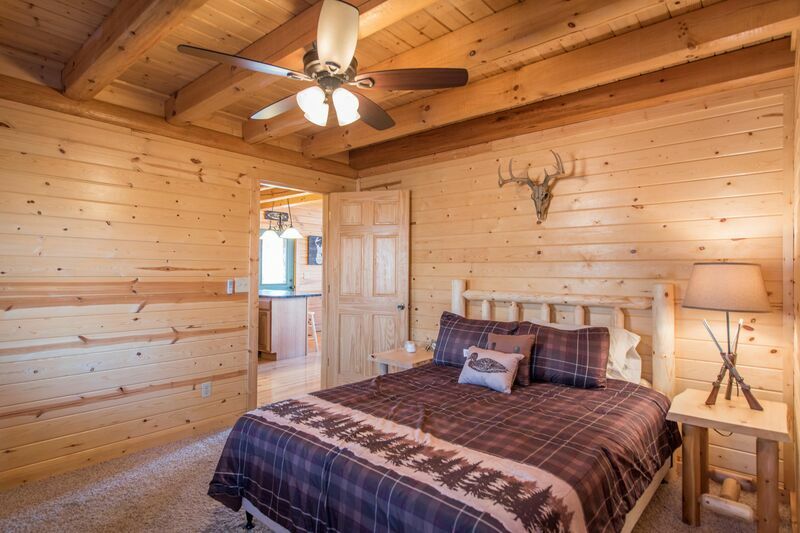 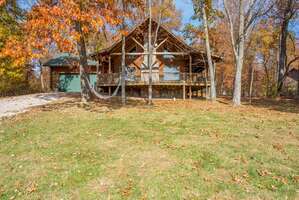 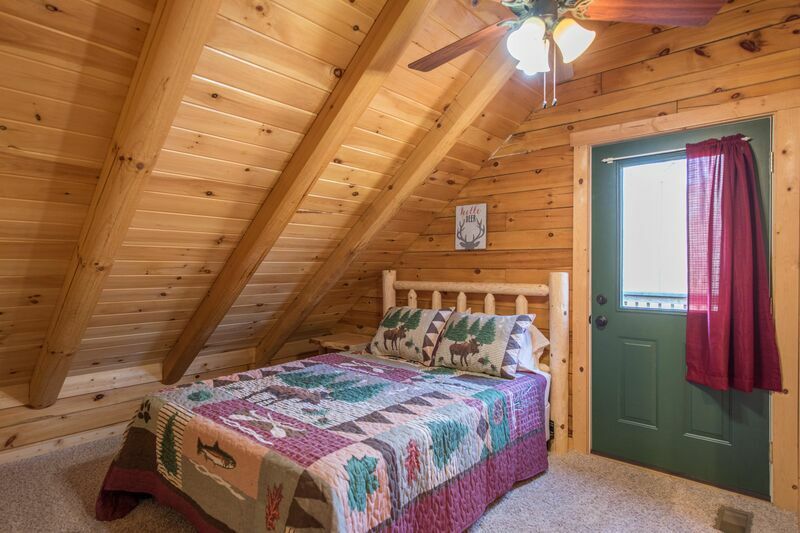 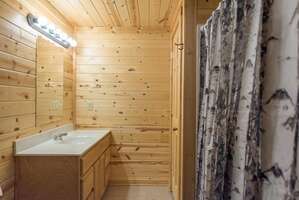 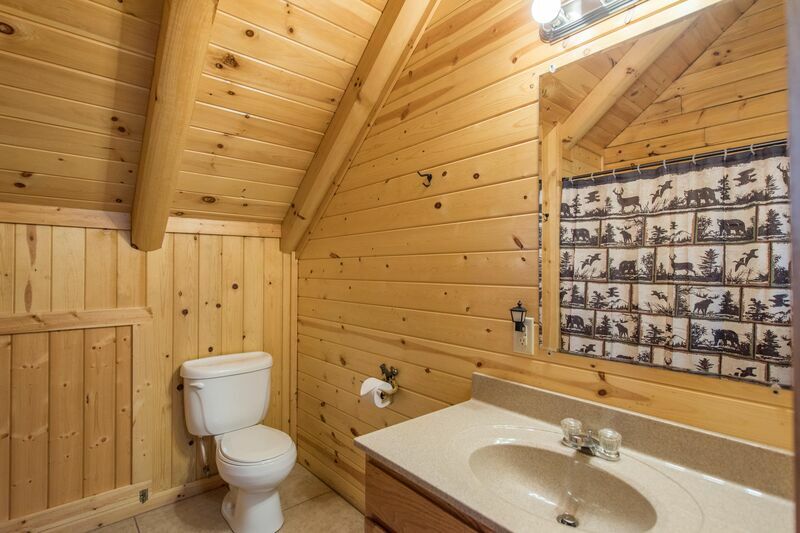 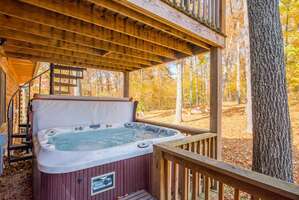 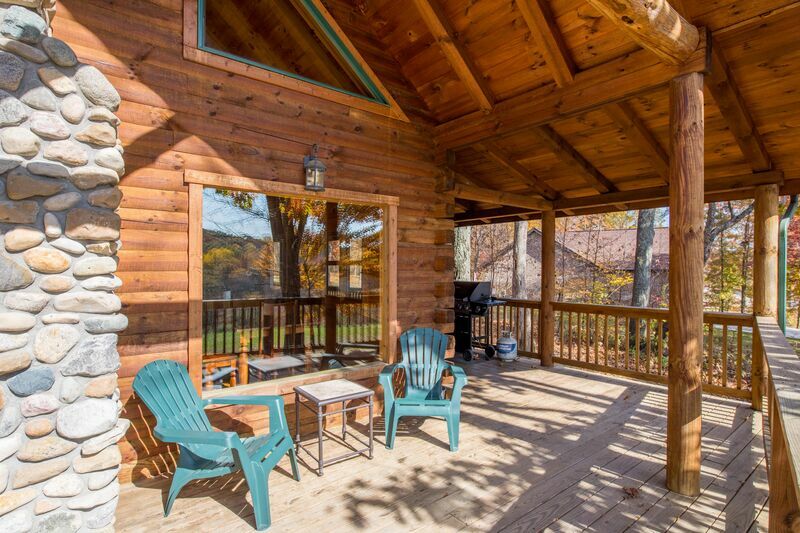 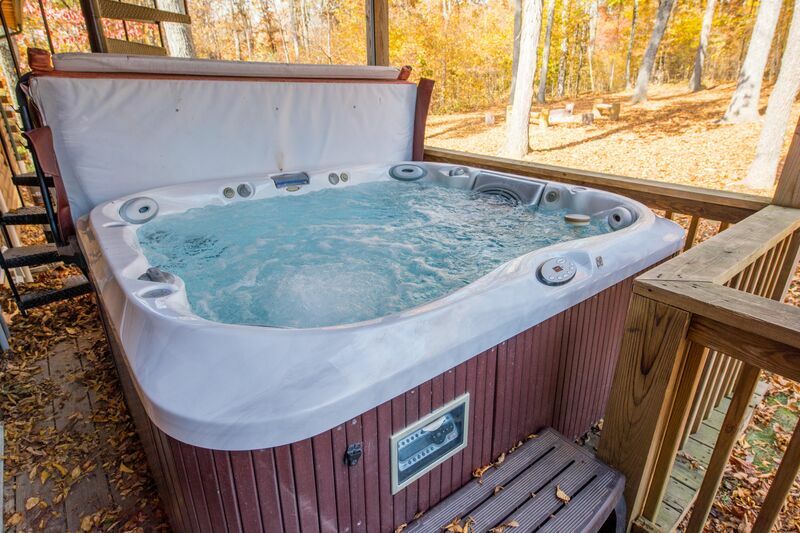 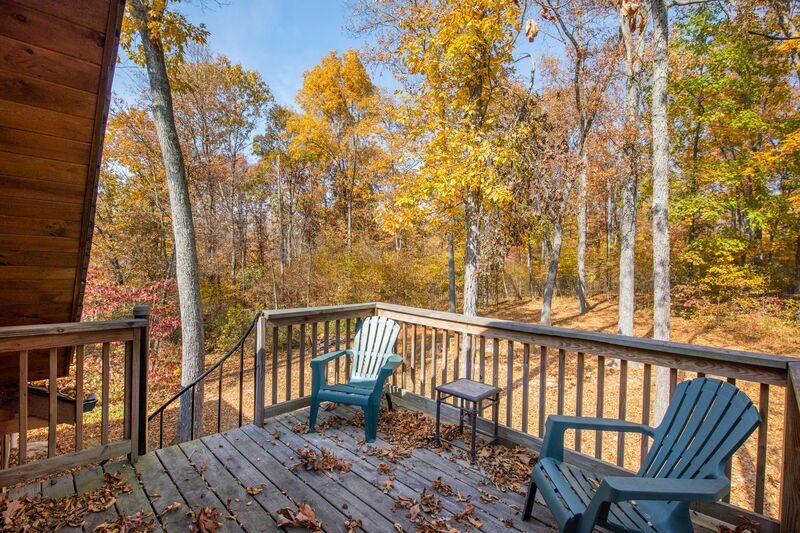 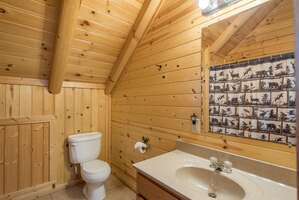 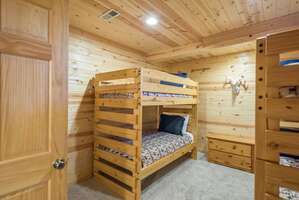 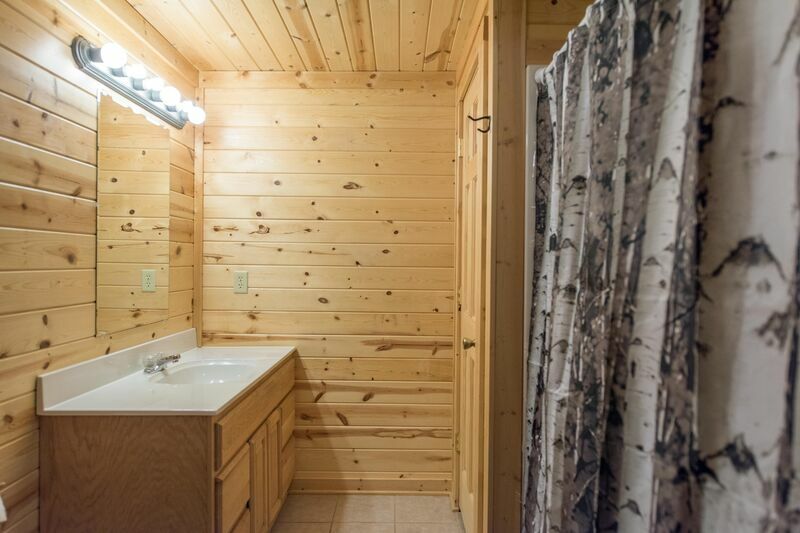 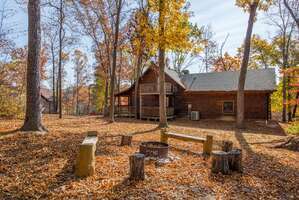 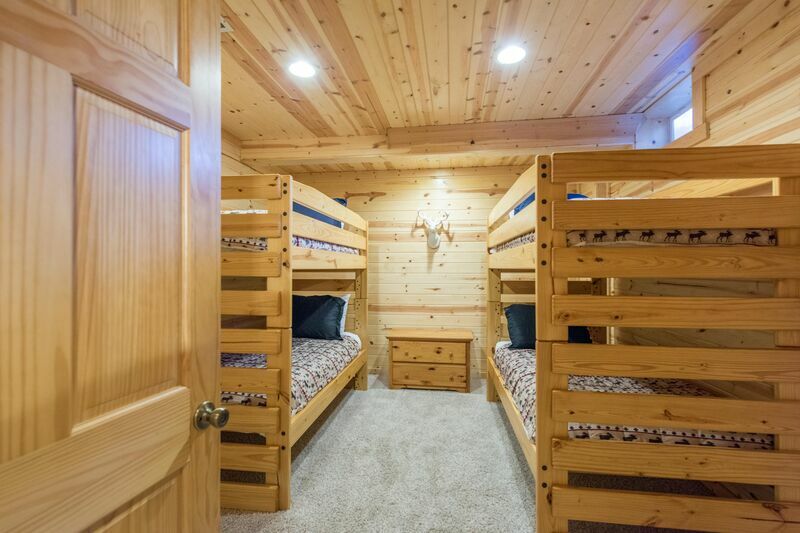 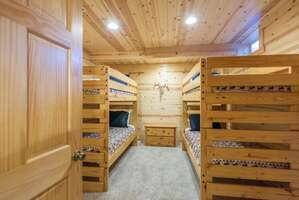 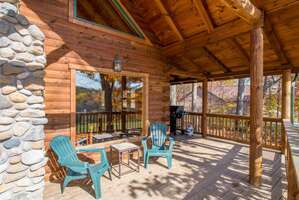 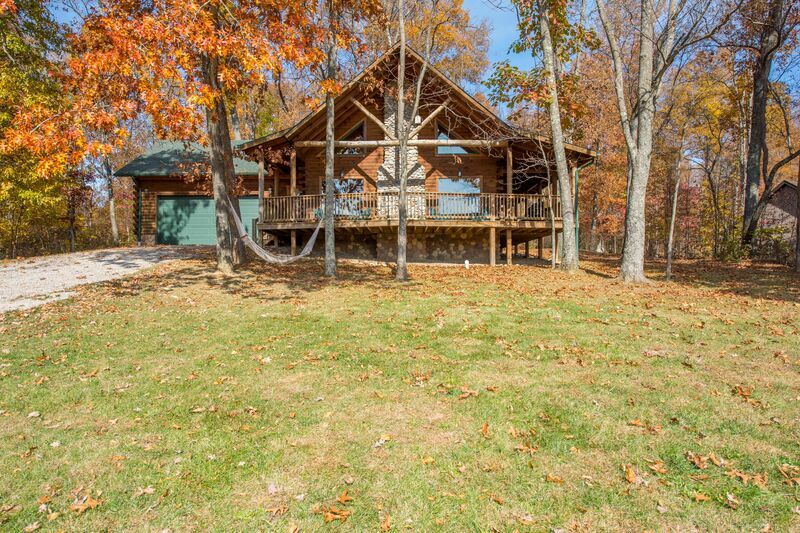 Cabin Fever is a luxurious 3 bedroom, 3 bath cabin with accommodations for up to 10 guests and 3 pets. 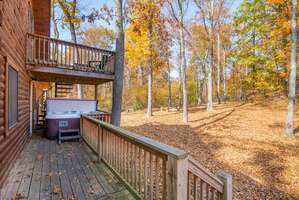 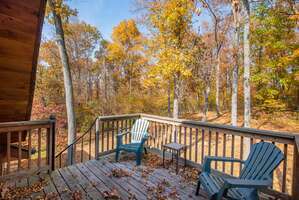 It offers gorgeous views of a distant hillside, an upper level master suite, multiple level fireplaces, and wrap around decks. 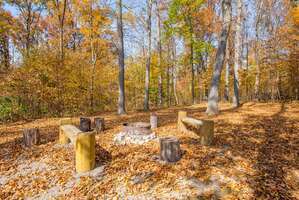 It is conveniently located a few miles from the main route through the county. 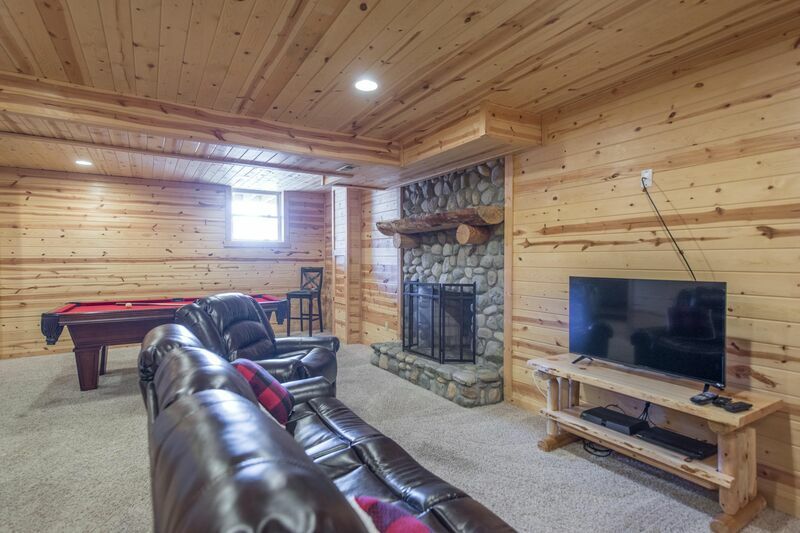 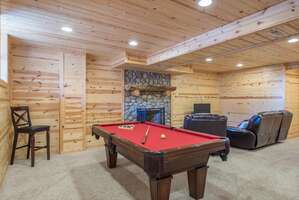 Recreation area with pool table, futon, fireplace, couch seating and TV with satellite.